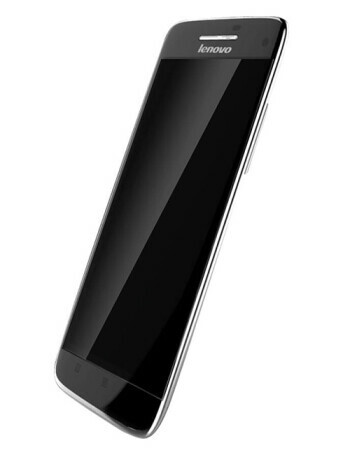 The Lenovo Vibe X, also known as the IdeaPhone S960, is a slim and sleek device with upper range internals. The device itself is quite thin and light at 6.9mm and 121g, and it is made of polycarbonate body, and offers Gorilla Glass 3. Under the hood, you'll find a quad-core 1.5GHz MediaTek MT6589T SoC, 2GB of RAM, a 5-inch 1920x1080 IPS display, a 13MP rear camera with an auto-focus BSI sensor and LED flash, and a 5MP front camera with a wide-angle lens. All of that running on Android 4.2.